We know starting a business can be intimidating. At PBi, we give our members the resources needed to launch a successful postpartum services business in their community. 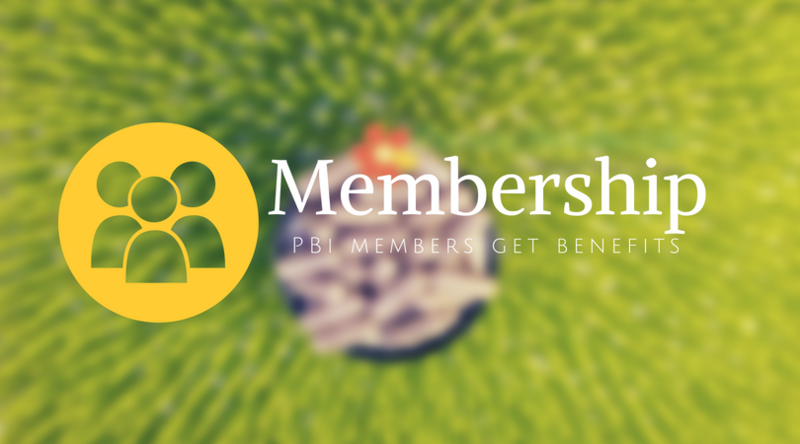 Ongoing support is just one of the many benefits of PBi membership. You can order your placenta encapsulation supplies branded with the PBi logo for an instantly professional look, or you can order them blank and create your own branding. PBi members can order their supplies at about 25% off what regular PBi Shop customers pay. You can also order our marketing materials, such as informational brochures and business cards, at wholesale cost. 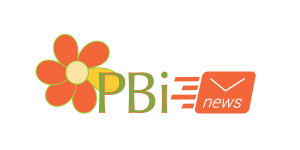 Get your business up to speed quickly with PBi! You get your own @PlacentaBenefits.info email address. PBi has the premier Provider Directory for Specialists worldwide. We have over half a million hits on our directory every month. Clients are looking for you! Let your clients know about you, and why you love providing postpartum services. Set yourself apart, and get noticed. You send us your picture and your content, and we build your page for you. 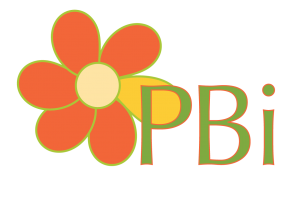 PBi members get free access to PBiU courses, and the Certification Course. Review the requirements and what it takes to become (and remain) a PBi Certified Placenta Encapsulation Specialist® on the Course Site. Certification is free for all of our members. We have a Facebook group for Members, where you can receive 24 hour support from other PBi Placenta Encapsulation Specialists® around the world. Sign Up Now: It's only $19 a month! Must have already completed the PBiU Placenta Encapsulation Specialist® Training Course to be eligible for membership. Contact our Program Coordinator with any questions about PBi Membership. We are here to help!